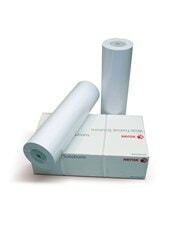 Xerox Performance Coated Inkjet Paper is a cost effective coated paper for colour inkjet printing. Good opacity and excellent fine line quality for final drawings and presentations. A cost effective coated paper for colour inkjet printing.